The relationship between wolves and human beings is very ancient. We shared similar survival techniques; living in organized societies for protection and hunting in packs. Rather than compete for food sources we simply joined forces. I believe this is the origin of the bond between man and wolf, and now dogs, which are simply domesticated wolves. The gray wolf, canis lupis, and a domesticated dog, canis lupis familiaris, share the same DNA profile. You cannot forensically differentiate one from the other. I began writing Maggie Elizabeth Harrington intending to write a historical story about a lonely woman who loses her mind after being jilted by her lover. I ended up with a voice-driven novel about a young woman in a remote northern Michigan mining town trying to save a pack of wolves from a bounty hunter. It wasn’t difficult to figure out how the transition occurred. I had agreed to watch a pair of arctic hybrids for a friend and soon found myself attached to the ten-week old pups and fascinated by their behaviors. My reality became my fiction. Maggie would be someone who would want to protect these beautiful animals from bounty hunters. 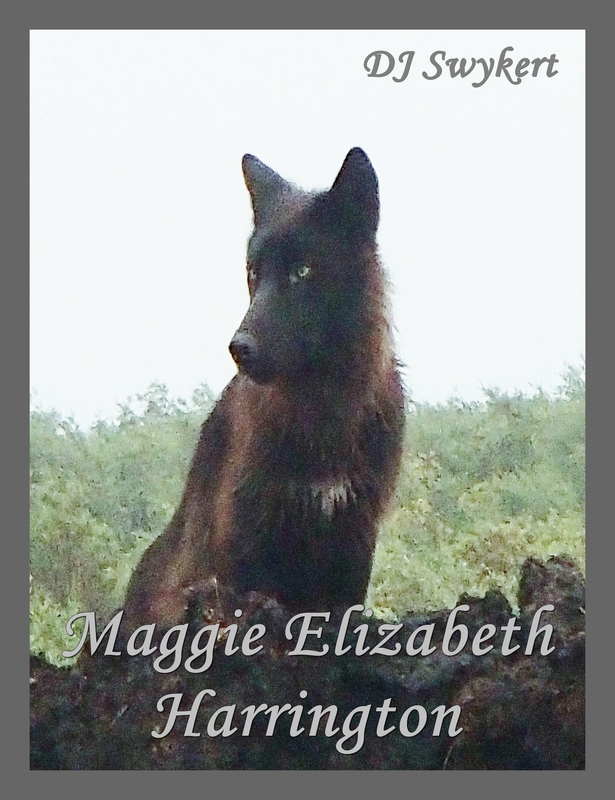 The story of Maggie Harrington and her wolves unfolded almost as it if was writing itself and the farther it progressed the further my interest in wolves increased with it. This led me to do some research on wolves, including the studies by a professor at Michigan Technological University, Rolf Peterson, who has written extensively on the wolves of Isle Royale for thirty years. Here is a brief history of Michigan wolves. There was a time when there were abundant packs. A bounty existed on them in the early 19th century and into the twentieth century, thirty-five dollars for the head of a female, and thirty for a male. The population was decimated and for most of the second half of the twentieth century were non-existent in the state. They became protected in 1974 and the population has increased steadily since. There are about 687 recorded now that live only in the Upper Peninsula, there are still none in the Lower Peninsula. I saw my first wolf up in 1994, two of them roadside near Copper Harbor howling at the Fourth of July fireworks. I have seen perhaps a half dozen since. They have been removed from the endangered species list and managed hunting is currently allowed once again. Maggie Elizabeth Harrington ultimately became a voice-driven novel about a young woman in a remote 1890’s northern Michigan mining town trying to save a pack of wolves from a bounty hunter. I see the book as crossing genres between YA and Literary. The narrator is thirteen and very independent, making her attractive to a YA audience, but the book’s multilayered themes, concerning social and environmental issues, are profound enough to engage literary readers. I have since writing this book made three major observations about wolves: They work together, mate for life, and protect their young. They have a loyalty within the pack hierarchy that is beyond ours. There is no divorce in a wolf pack. Only the alpha’s mate, but they mate for life. If one of the pair is killed, the next highest ranking wolf in the pack, a beta, takes its place. They protect their young, whether it’s the alpha parent, a beta, or the omega wolf, which although relegated to the bottom of the order in the pack, does participate in pack duties, often playing the role of a babysitter while the rest of the pack hunts. I have raised and grew up with dogs all my life. It was my own experience, that Mikee and Maya, my two arctic wolf hybrids, as compared to a dog they were more like a cat, very curious, playful, and didn’t respond well to training. They make poor watchdogs as they are quite friendly and more likely to lick an intruder than bite them. They are not generally aggressive, but you can’t trust them around smaller animals, which would include children. They are predators, and like a cat, it’s their natural instinct to hunt, which makes smaller animals rather unsafe around them. I would not advise acquiring one for a family pet, especially if you have small children. In many states, including Michigan, it is illegal to keep them. DJ Swykert is a fiction writer living in Cincinnati. His work has appeared in The Tampa Review, Detroit News, Monarch Review, Lunch Ticket, Gravel, the NewerYork, Zodiac Review, Barbaric Yawp and Bull. His books include Children of the Enemy, Alpha Wolves, The Pool Boy’s Beatitude and The Death of Anyone. You can find him at: www.magicmasterminds.com/djswykert. He is a wolf expert. 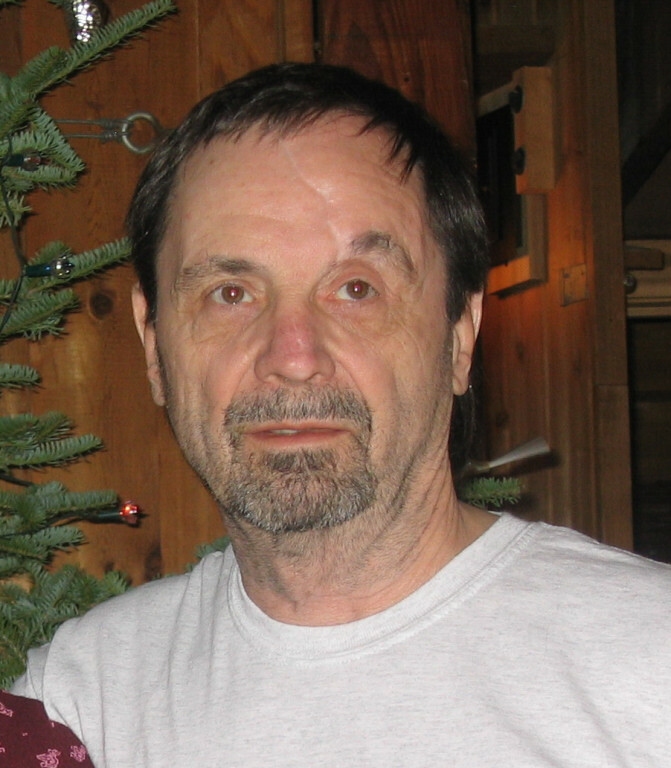 Thank you, David, for doing this fascinating Guest Post on Jemsbooks Blog. It was a pleasure to delve into the behind the scenes of your writing and learn some interesting facts about wolves. Thank you, readers, for stopping by to read a Guest Post by talented and creative author, David Swykert. Please check out this author’s book on above links. 3 Responses to Guest Post by Author David Swykert! I have always been fascinated by wolves and read several books about their behaviour. Sounds like a wonderful read. Yes, it does. I plan on reading it hopefully after so many other books. So many books in so little time. Lol!